A nice wall clock can do wonders to the look of your room. 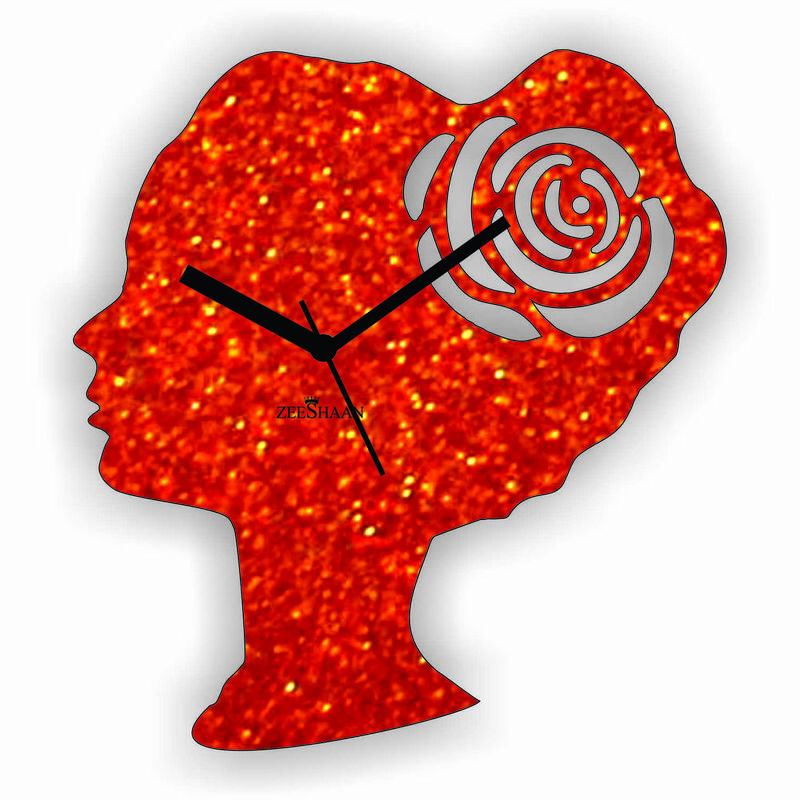 This Red Princess wall clock would dress up your room and add charms to it. It is shaped as a beautiful princess' side view of head and has a sparkling red background. It can be the perfect gift for your daughter and make her feel like a princess too. AFTER CLOCKS ARE JUST NOT ABOUT TICK TICK.